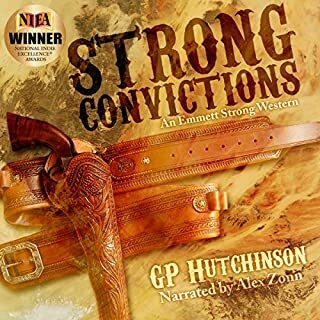 In 1876 the seemingly impossible happened in San Antonio, Texas - Emmett Strong, a prodigy of a pistolero, accidentally shot his own young wife in a showdown gone awry. 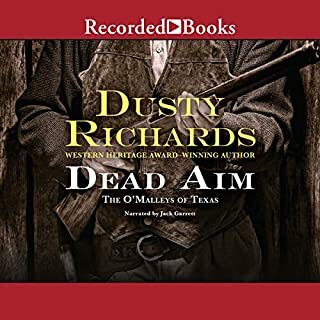 Five years later, death again visits Emmett's family, and now - want to or not - he's going to have to overcome his reluctance to draw his six-gun if he's to catch and bring to justice the crazed gunman who murdered his brother. 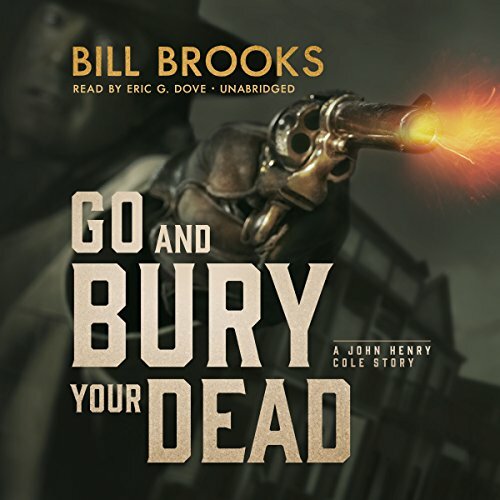 John Henry Cole's life has quieted down from what it had always been, and he can now settle down and make improvements on his small ranch. 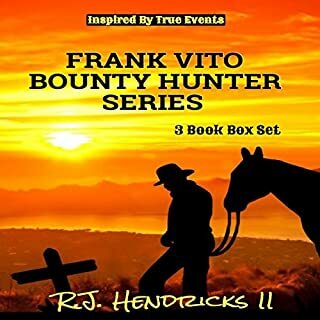 But everything changes when an old rancher named Wilson rides in with his two sons. 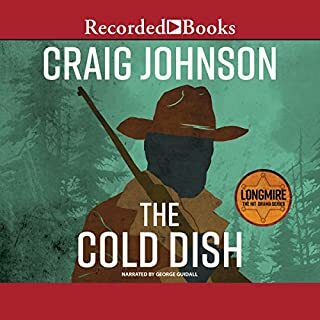 Wilson is willing to pay Cole $5,000 to help get back his wife, Lenora, who has been taken hostage by Lucky Jack Dancer, an outlaw who had robbed the train on which she was a passenger. She is being held prisoner in Gun Town, a safe haven for outlaws. 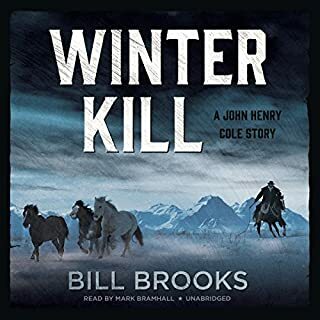 Cole had sided with Lucky Jack Dancer years ago when both of them had operated as US marshals in the Indian Nations, but that was before Lucky Jack had quit the service and become an outlaw. The situation becomes complicated when Cole learns that Wilson's son doesn't want the woman back and that Wilson's health is seriously compromised.